First Place Trailers has partnered with the best cargo and utility trailer manufacturers in the industry. 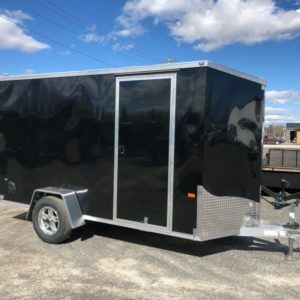 We sell enclosed cargo trailers, all-purpose open cargo trailers and specialty custom trailers such as car haulers, quad trailers, snowmobile trailers, tool trailers and even customized office trailers. 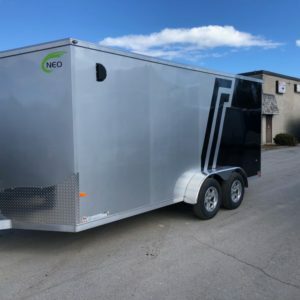 Check out our current inventory of Enclosed Trailers and Open Trailers. Unsure which type of cargo trailer is best for you? 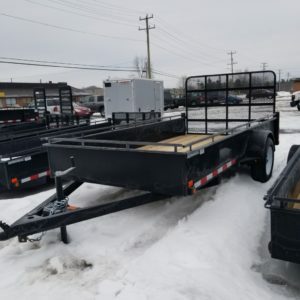 Read the article “A Guide to Selecting Cargo Trailers in Ontario” to find out. 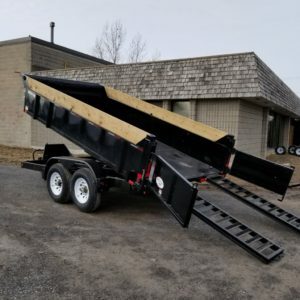 If you don’t see the type of trailer you need in our current inventory, we can order one for you and/or customize any off-the-shelf trailer to meet your requirements. 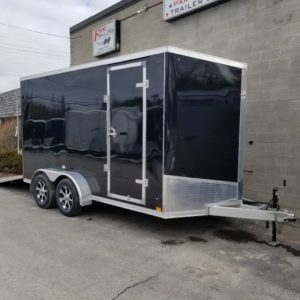 We sell specialty custom trailers such as car haulers, quad trailers, snowmobile trailers, tool trailers and even customized office trailers. 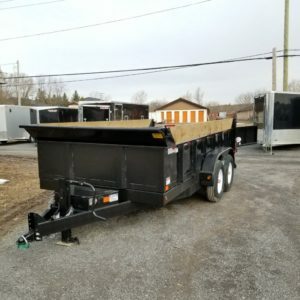 Contact us and let us know the type of trailer you’re interested in. Single, tandem and even triple axle trailers are available with a wide variety of axle-carrying capacities. Various rear door options are available including double rear cargo doors and spring assisted ramp doors. 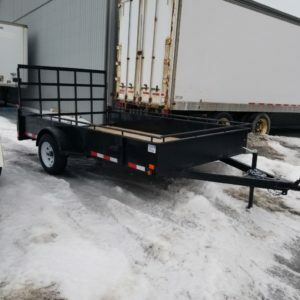 Whether you have a 4’x6′ trailer or 53′ cargo trailers, we offer solutions for all of your towing needs! 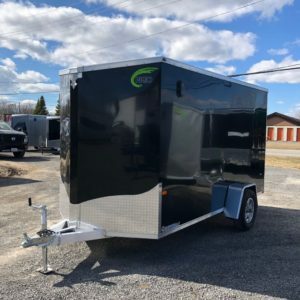 We have an extensive parts department that has everything you need to get your trailer up and running, and have licensed MTO technicians onsite that can service and/or customize your trailer to fit your needs. First Place Trailers is an authorized Motor Vehicle Inspection Station and is licensed to perform the MTO annual safety inspection.